Pamper your passengers with the Premium Rear Seat Package offered on the 2019 Jaguar XJL Portfolio, XJL Supercharged, and the special edition 2019 Jaguar XJ50. The Premium Rear Seat Package elevates comfort on extended road trips with individual reclining seats with memory, lumbar adjustments, and three relaxing massage settings. This useful comfort and entertainment package also features two 10.2-inch high-resolution screens with built-in DVD players. Wireless headphones allow for each passenger to enjoy their own personalized experience. Each passenger also has control of their own climate zones and seat heating and ventilation. Leather-covered business tables fold out of the front seats for holding your laptop or completing last-minute homework. Electric rear-side window blinds offer privacy and protection from the sun. Jaguar truly has thought of passenger comfort with the Premium Rear Seat Package! 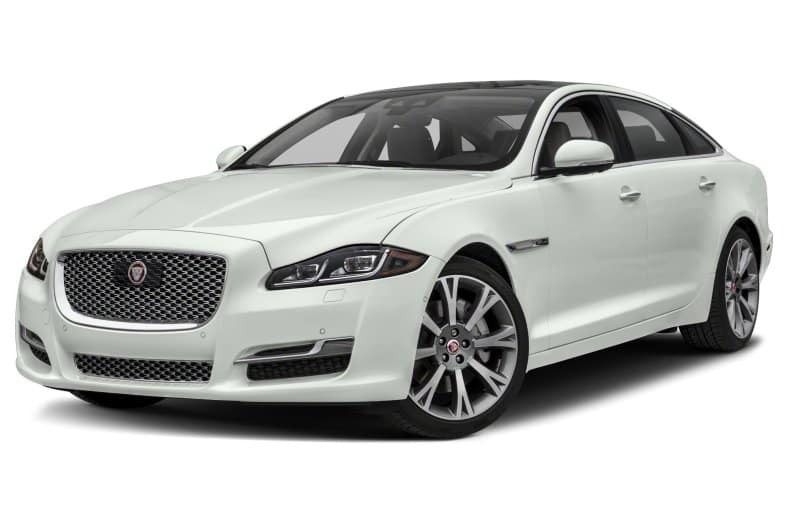 Let our sales experts at Jaguar Colorado Springs assist you with your purchase of a luxurious new 2019 Jaguar XJL with the Premium Rear Seat Package today!